If you’re an Android device owner, you’ve possibly heard some myths about security. 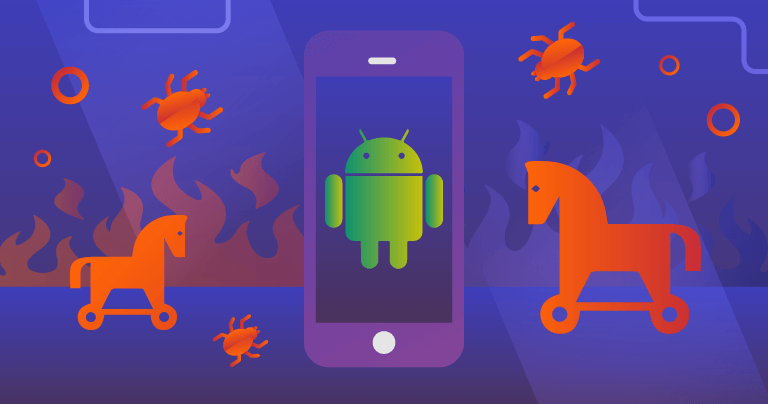 Like most Android users, you probably download your apps from the Google Play Store and hopefully notice a tick symbol indicating that the app has been scanned by Google Play Protect, Google’s built-in malware detection engine. 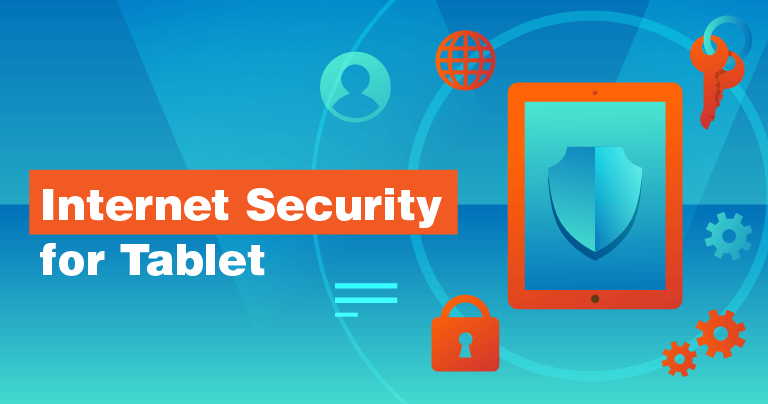 Whether you’re an iPad or Android user, there’s a good chance your tablet can be vulnerable to a virus. What does an infection look like on a tablet? So, you’ve bought a brand-new laptop. Congratulations! It’s so shiny, isn’t it? If you’re on a tighter budget, though, maybe you’ve just upgraded your existing device, especially its cybersecurity. Either way, a reliable antivirus isn’t enough. You’re going to need an internet security package to stay ahead of online threats. Get Norton Coupons – 55% OFF! Are you looking to get a great deal on Norton antivirus? You should be! Norton is one of the best antiviruses we’ve reviewed. Its product line includes some incredible antivirus and internet security features. Unfortunately, there are more fake Norton deals floating around the internet than there are cat videos on YouTube (yes, that many). The first thing you should know is that there is no such thing as an online antivirus. What you are really looking is for a free downloadable antivirus that you can quickly run on your machine. All the sites that claim they are online antivirus programs eventually require you to download a program anyway. While many virus scanners purport to be free online tools, in actuality only a few do not require software download and installation. To clear up any confusion, we’ve verified and ranked the top 5 REALLY FREE online and download-only virus scanners below. Having an antivirus to protect your PC and mobile devices is essential. 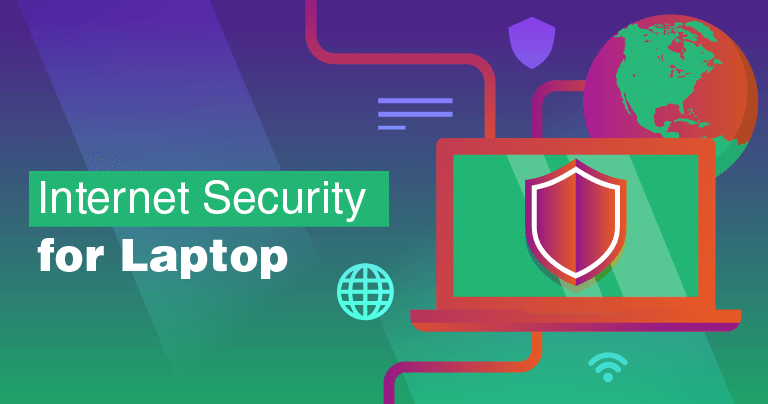 And while a full-fledged antivirus usually requires an investment, there are a handful of truly free antivirus options to consider as a light or short-term solution, depending on your needs. Is a Free Antivirus Good Enough? We did some investigating and found some significant differences between paid and free, usually in the range of features offered and the technical support provided to customers. After all, you get what you pay for. But that doesn’t mean that free antivirus programs are limited. Some decent ones like the ones we suggest below still offer great features such a firewall and phishing protection. But just be aware that they may not have absolutely everything you need and technical support may be limited.